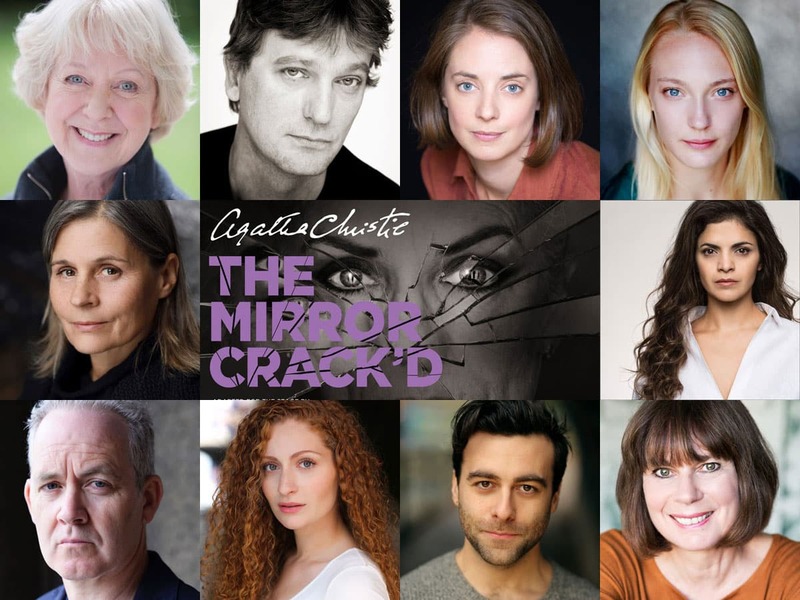 Agatha Christie’s The Mirror Crack’d will tour in 2019 with a new adaptation by Rachel Wagstaff. Tickets for The Mirror Crack’d UK Tour are now on sale. The iconic Marple mystery from the world’s best-selling author of all time has been adapted for the stage by Rachel Wagstaff (Flowers for Mrs Harris, Birdsong) and directed by Melly Still(Coram Boy, My Brilliant Friend, The Lovely Bones). Colin R Campbell, Suzanna Hamilton, Julia Hills, Katherine Manners, Katie Matsell, Davina Moon, Huw Parmenter and Gillian Saker will join the previously announced Susie Blake and Simon Shepherd. The Mirror Crack’d has set design by Richard Kent, costume design by Dinah Colin, lighting design by Malcolm Rippeth, music and sound by Jon Nicholls and Movement by Joseph Alford.